Watch one woman's story of conquering ovarian cancer twice, and learn from a Mayo Clinic researcher and oncologist about how treatments for the disease keep getting better. 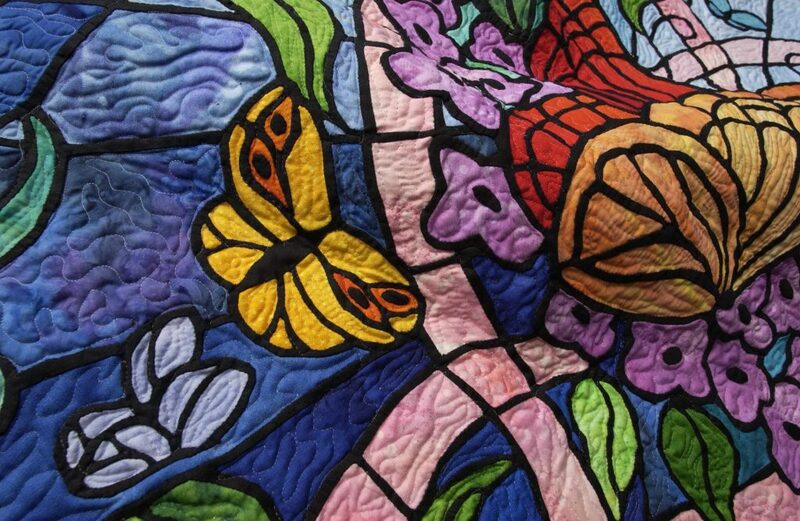 Thank you to the Mayo Clinic Women's Cancer Program for use of this image of one of their quilts, which pay tribute to women with breast or gynecologic cancer. The recommendations for cancer survivors are no different from the recommendations for anyone who wants to improve his or her health: Exercise, eat a balanced diet, maintain a healthy weight, avoid tobacco, and limit the amount of alcohol you drink. For cancer survivors, these strategies may have added benefits. These simple steps can improve your sense of well-being and quality of life after cancer treatment. Thyroid cancer occurs in the cells of the thyroid — a butterfly-shaped gland at the base of your neck, just below your Adam's apple. Your thyroid produces hormones that regulate your heart rate, blood pressure, body temperature and weight. Treatment options depend on the type and stage of your thyroid cancer, your overall health and your preferences. Learn more about these options and what might be right for you.